This report presents the results from the 2015 BuddyPress Survey held from Feb. 18 – April 8, 2015. Two hundred eleven developers from 42 countries contributed to BuddyPress by participating in the survey. Thank you. Guide the direction of BuddyPress plugin development in 2015. 1. Discover current BuddyPress usage. 2. Gauge user interest in potential new features. 3. Identify key areas for improvement. 4. Prioritize areas of BuddyPress development. 5. Set benchmarks to streamline development processes. 6. Identify volunteers who are interested in contributing to BuddyPress. We see some trends emerging from the results of this 2015 survey, the 2014 survey, in addition to relevant data we have gathered from the first BP Codex Survey conducted in August 2013. 1. Software Versions: A little more than 80% of sites are on the latest versions of BuddyPress and WordPress (WP 4.1.1 and BP 2.2.1 at end of survey date). Of the respondents who were still using versions less than BP 1.6.0: 61.54% said that they were “fine” with the BP version they have installed, 11.54% percent didn’t know how to update their sites, and the rest mentioned either that the premium theme only supported that version or that the client prefers to stay at that version. 2. Gender: An average of 89% of respondents are male per three BP surveys conducted so far. 3. Sites Built: The majority of respondents (78%) have built 1 to 5 BP sites each. 4. Hosting: 55% of respondents use shared hosting plans for their BP sites, averaged over the two annual surveys. The 2015 results show a slight decrease in that plan and increases in usage of virtual private servers, dedicated servers, managed hosting, and cloud hosting plans. 5. BP Users: Respondents who answered “I use BuddyPress in my own site” topped both annual surveys as well as the 2013 BP Codex Survey. This is seen in the BuddyPress Support Forums where topics posted vary widely depending on the kind of BP site the user has set up. This year, 20% from this group signed up to learn how they can contribute to BuddyPress development. 6. 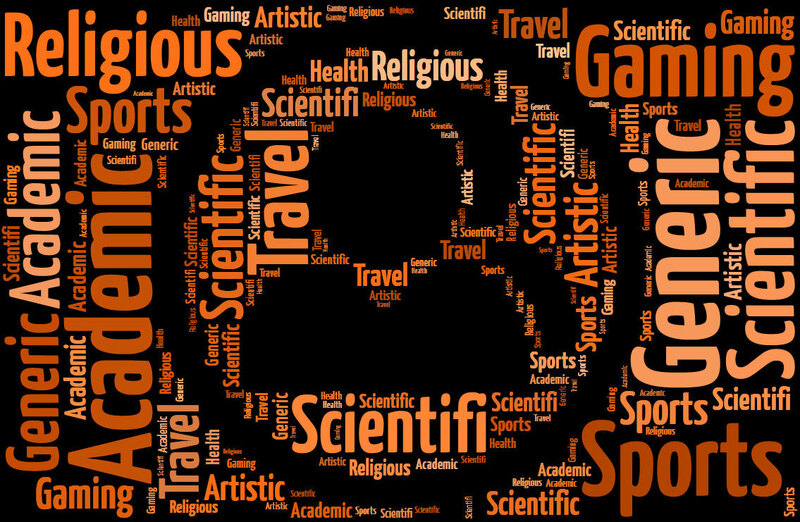 Types of BP Sites: Data from this year’s annual survey and from the 2013 BP Codex Survey reveal the same types of sites in the top seven: 1) Generic, 2) Academic, 3) Artistic, 4) Sports, 5) Gaming, 6) Scientific, and 7) Religious. The only difference was that there were more religious sites than scientific in the 2013 survey. 7. Preferred BP Theme Features: For the second straight year, respondents have chosen the same preferences in the same order: 1) Compatible with the latest BP version, 2) Responsive, and 3) Light and Fresh Design. Hopefully, theme authors will take note of this. Compatibility with the latest BP version is a competitive edge especially for premium themes. One participant using a premium theme reported in this survey that he/she cannot upgrade BuddyPress because the theme only supports a lower BP version. 8. BP-Specific Plugins: The top three BP-specific plugins mentioned by the respondents are a repeat from last year’s survey: 1) BuddyPress Activity Plus, 2) BuddyPress Group Email Subscription, and 3) Invite Anyone. 9. Forums: bbPress retains the top spot for forum software used for BP sites for the second year in a row, with a 90.96% market share in this year’s survey. More than half of BP sites have a forum software installed and close to 50% of sites with forums chose the Sitewide & Group Forums setup. 10. BP Components: For the second straight year, the top two BP components activated are Extended Profiles and Activity Streams. 11. Ways Contributed to BP Development: The top 2 ways of contributing to BP Development last year are repeated this year: Helped out in BP forums (73.13%) and Reported Bugs at BP Trac (56.72%). Participating in a BuddyPress survey is also a huge contribution and will be added as a choice in next year’s survey. 12. Volunteer sign-ups: At least 30 respondents signed up to volunteer in all the three BP surveys. Largest number was 65 sign-ups in last year’s survey. We will be contacting the volunteers soon. Thank you! 13. Other social network software tested: Respondents are consistent with the top 3 social network softwares tested: Elgg, Drupal Commons, and the Mingle plugin. The only difference here was that Mingle was second in last year’s survey. 1. U.S. Respondents: For the first time in three surveys, Florida is tied with California for the #1 spot in the number of respondents per U.S. State. Go BuddyCamp Miami! In the past two surveys, California topped the charts with a 12% to 23% margin (2014 and 2013 respectively) . 3. Themes Used for BP Sites: “Commercial WP theme with custom BP CSS and/or template modifications” moved up from third position last year to this year’s top choice (34.13%). This is followed by “I create a brand-new WP theme and write my own custom BP CSS and template modifications using BP theme compatibility” at 31.25% and “Commercial WP theme” at 25%. Last year’s choice “Free WP theme” toppled down to 4th place. Noted: there are respondents who still use the BP Default theme or a child theme of the BP Default theme in sites using the latest WP/BP versions, olé! 4. Devices Used to Navigate Site: Smartphones take the top spot this year, closely followed by Desktops, Laptops, Tablets, and Television. If you don’t have a responsive site yet, it’s time to make a change. 5. Number of Plugins used in Site: There’s a surge from using 6 to 10 plugins last year to using more than 20 plugins in one BP site. Checked the hosting plans of those who are using more than 20 plugins and it showed that many are on Shared Hosting plans followed by Virtual Private Server, and Dedicated Servers. 6. 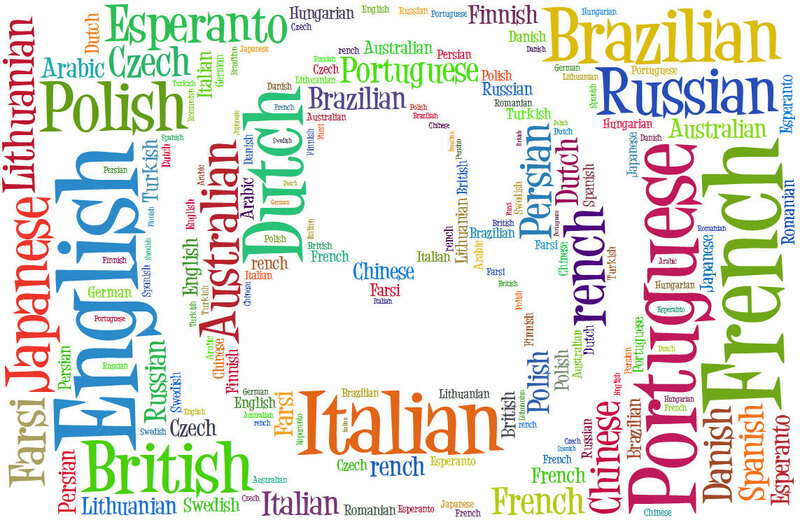 Languages used in BP sites: Almost 70% of the BP sites are in English and 12% of those sites are bi-lingual. We didn’t ask about languages in the 2014 survey but I did in the 2013 BP Codex Survey where English was used in 56% of BP sites with 3% bilingual. 7. Number of Respondents: The number of respondents were 37.5% less than last year’s number. This is due to a variety of reasons. One that comes to mind based on the data gathered is that while we welcomed new survey participants from 10 countries (Bahrain, Cambodia, Czech Republic, Egypt, Georgia, Latvia, Lithuania, Malta, Rwanda, and Slovakia), we lost participants from 20 countries (Algeria, Belgium, Botswana, China, Chile, Greece, Guyana, Iceland, Iran, Ireland, Israel, Malaysia, Nigeria, Pakistan, Peru, Philippines, Sri Lanka, Taiwan, United Arab Emirates, and Vietnam), many of which participated in our 2013 BP Codex Survey as well. Survey Participants: Thank you to the 211 survey participants who completed the survey. Survey Report: D3.js, tagxedo.com, Microsoft Excel, Google Documents & Spreadsheets, and Github.com (gh-pages). Finally, please check out the mobile-friendly BuddyPress 2015 Survey Results page to see the graphs and visualizations prepared based on your responses to this survey. Till next year’s survey. Cheers. P.S. Sorry, our commenting system is down at this time. Feel free log in and post at https://buddypress.org/support/topic/2015-buddypress-survey-results/ if you have any questions or comments about the survey.